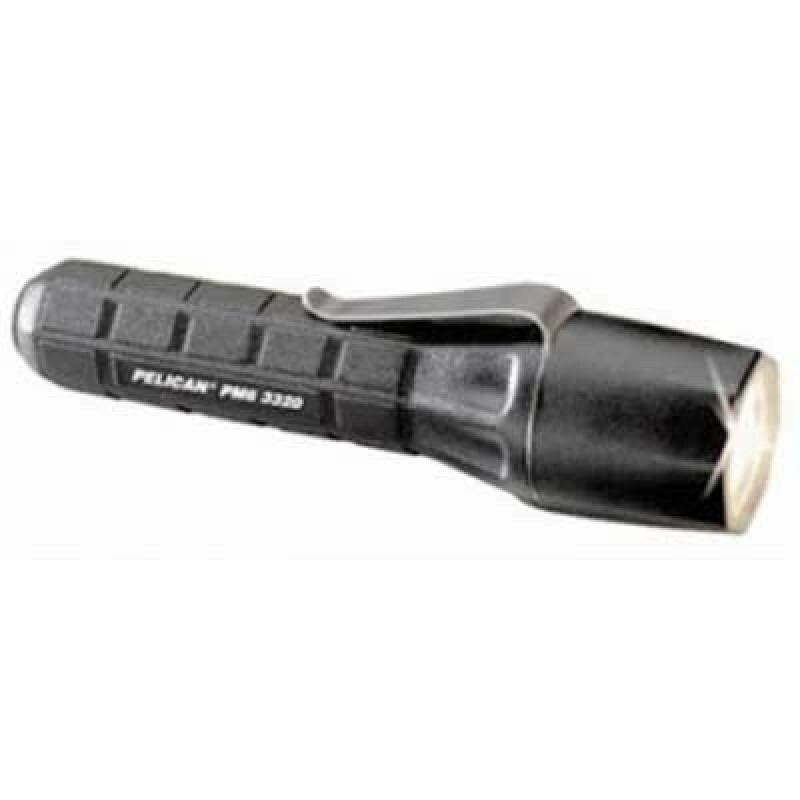 The PM6 3320 is one of the newest of the small & light weight tactical flashlights from Pelican Products. The Pelican PM6 3320 Tactical Flashlight features a high powered Xenon lamp that can create an incredible 74 lumens in a concentrated white light beam for 1 hour. The PM6 3320 is made of a durable polymer that is water, heat, and chemical resistant. The Pelican PM6 3320 has a tactical on/off momentary tail switch and a detachable clip. Two CR123 lithium cells come with the Pelican 3320 Flashlight. The M6 3320 Tactical Light- light in weight, big in performance! Sold in cases of 6.